We’re always working to improve our technology solution and add new features to make processing payments easier for you and your members. See what’s new with AffiniPay and find out how your association can take advantage of our latest updates. 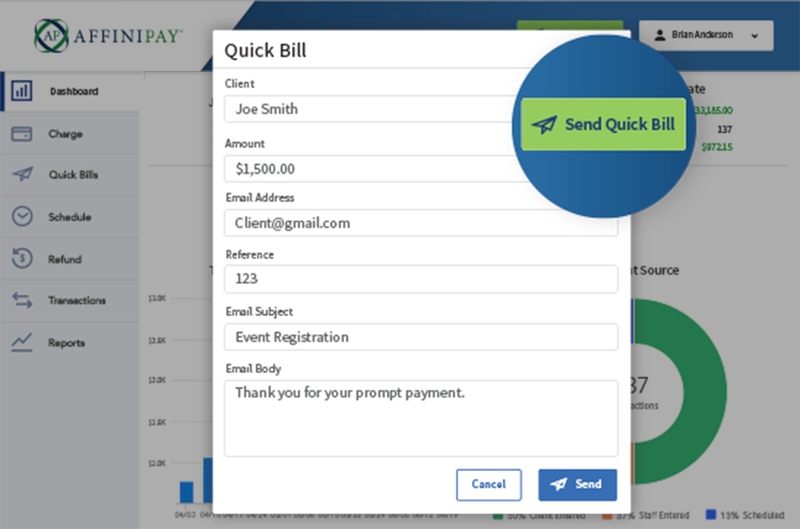 Our latest updates focus on providing you with instant access to business metrics on your AffiniPay dashboard. We are constantly listening and using your feedback to enhance AffiniPay. As such, we've rolled out a new look and feel that will improve the way you navigate and interact with AffiniPay.